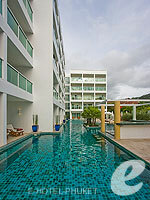 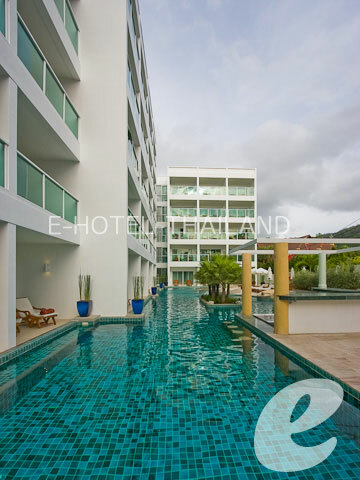 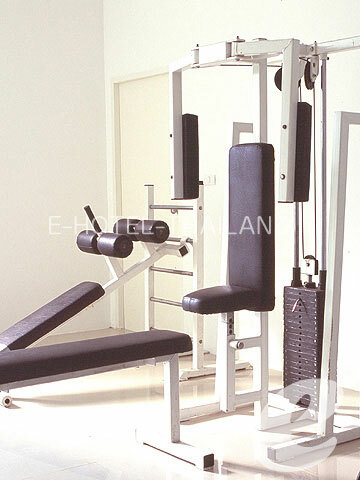 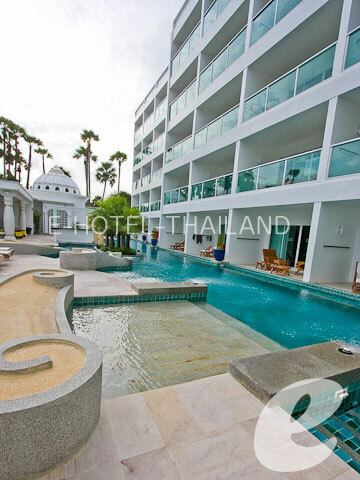 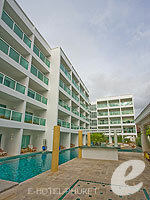 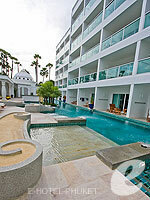 Located near the center of Kata Beach, Tropical Resort is an ideal boutique resort for couples. 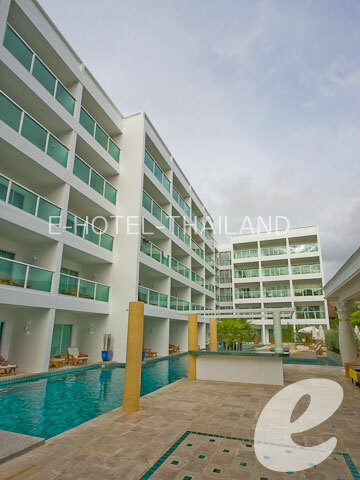 Conveniently located a 2-minute walk from the center of Kata Beach, Tropical Resort offers a total of 65 comfortable rooms. 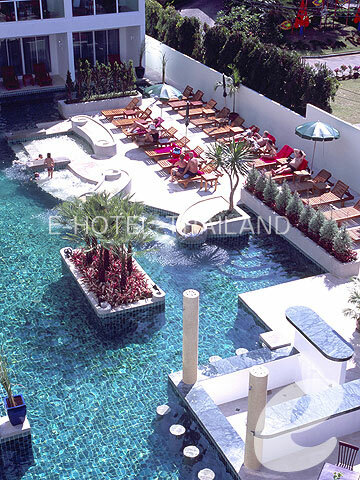 It is a same group with “Tropical Garden Resort” and “Serine Resort”. 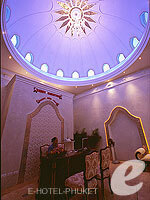 The elegantly decorated rooms are equipped with a glass walled bathroom, and especially popular with couples. 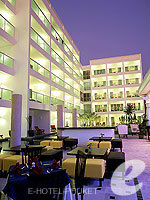 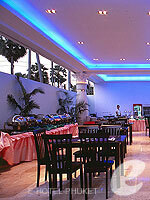 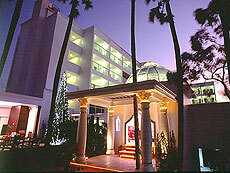 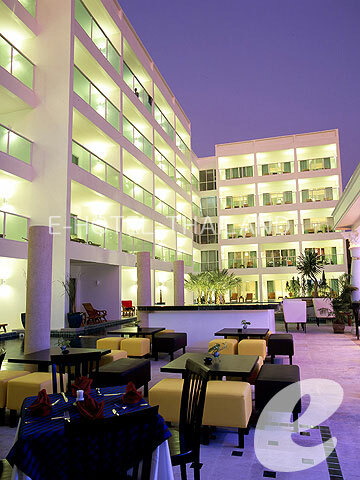 The hotel is a great base for enjoying shopping, dining and the beach. Swimming Pool : One outdoor swimming pool with Jacuzzi.